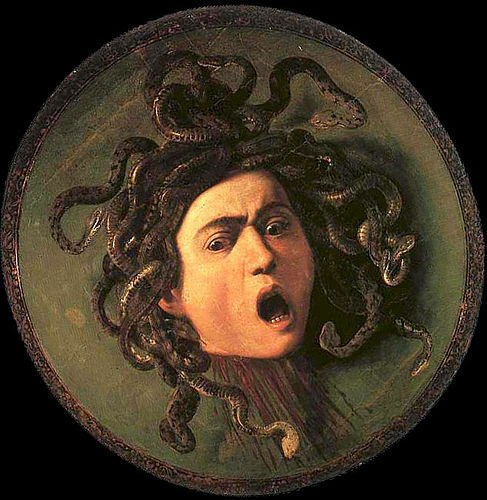 Medusa. . Wallpaper and background images in the Greek Mythology club. i love this stuff,its AWESOME!!!! Hi, you know there is a book just written about Medusa. It is the only one out there. I know the author and she finished it and it is on sale now. It is called Set in Stone if any one would like to take a look let me know.